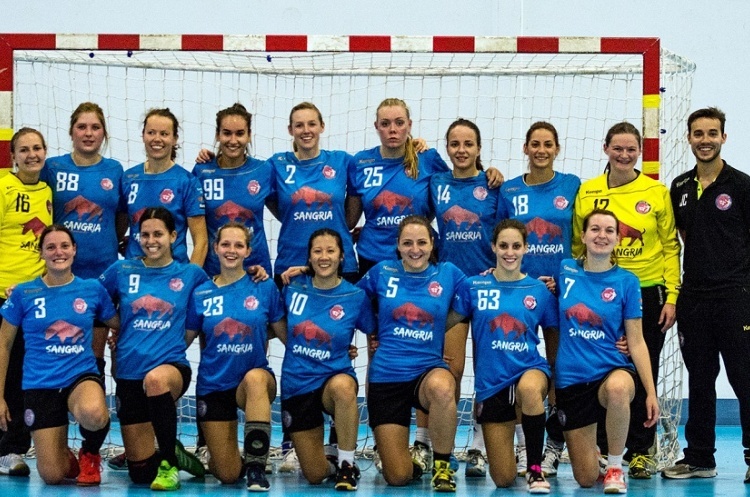 University of Bath will be bidding to pull off a giant-killing when they take on Womens’ Premier Handball League Champions London GD in the semi-final of the England Handball Womens’ National Cup. University of Bath have had a disappointing season in the Womens’ South West Regional League, with no wins and finishing bottom of the table. However, in the Cup they have beaten South-west rivals Poole Phoenix, and Premier Handball League side Peninsula. GD have won every match this season so far and will be bidding to return to the final, which this year takes place at Derby Arena on 6 May, after losing to Coventry Sharks in last year’s final. Throw-off at Sporthouse on Saturday is on 21 April at 16.30. Get down to the match and watch the most exciting, high scoring, action packed, contact, team sport. Love the sport, share the excitement, be a fan.